Nigeria ranks 5th in World’s Most Dangerous Countries list – Royal Times of Nigeria. Nigeria has been ranked as the 5th most dangerous country in the world by The World Economic Forum. 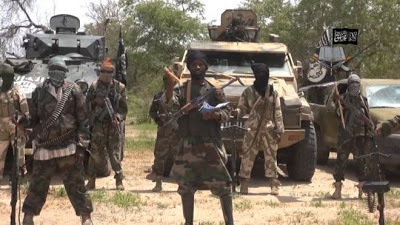 In its biennial tourism report with one section focusing on safety and security, WEF ranked 136 countries and Nigeria was the 5th most dangerous based on violence and terroristic attacks by Boko Haram.